Would you consider remembering JF&CS in your will or trust, or by beneficiary designation? 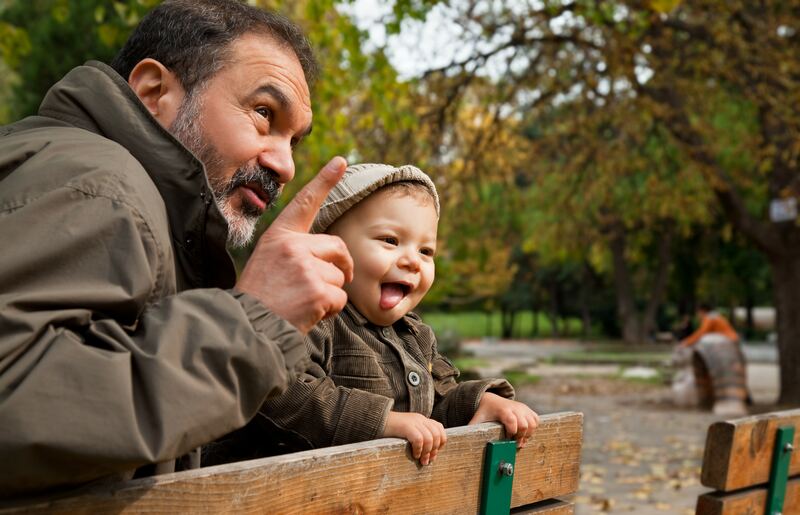 A legacy gift can be made during your lifetime or distributed from your estate. There is no minimum amount required. 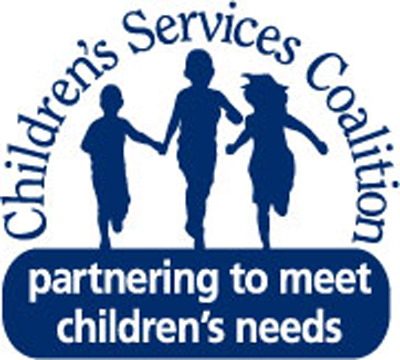 You can designate a particular JF&CS program or your gift can be used where we need it most. By leaving a legacy gift for JF&CS, you help ensure that our programs and services you funded during your lifetime will continue for generations to come. A legacy gift of $50,000 or more can establish a named endowment fund. A legacy gift in any amount can be directed to support a particular program or service. It’s your choice. * By making a cash gift by check or credit card, we can meet our most current need that you will see in your lifetime. You will also receive a federal income tax charitable deduction, when you itemize. Testamentary – part of one’s estate. Bequest, Life Insurance, or IRA. Deferred – blends current financial and testamentary planning. We would love to speak with you and your attorney or financial adviser about these and other ways you can continue to support JF&CS beyond your lifetime. 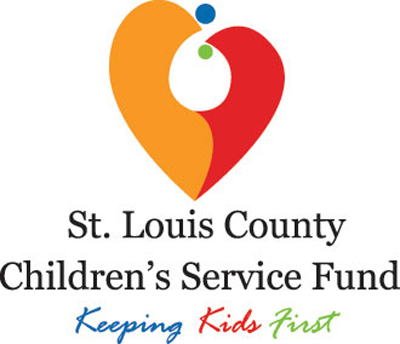 For more information contact CEO, Lou Albert, at 314-812-9356 or lalbert@jfcs-stl.org.